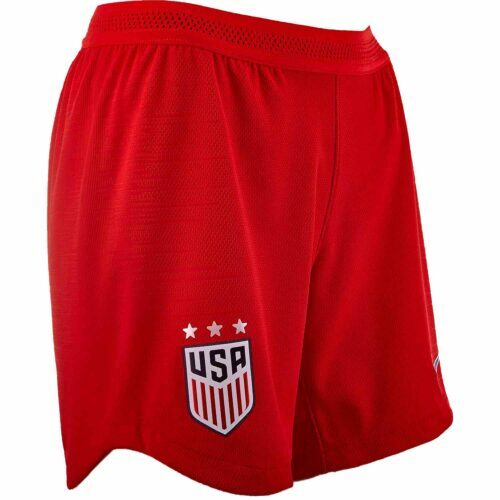 Find your team’s next pair of shorts. 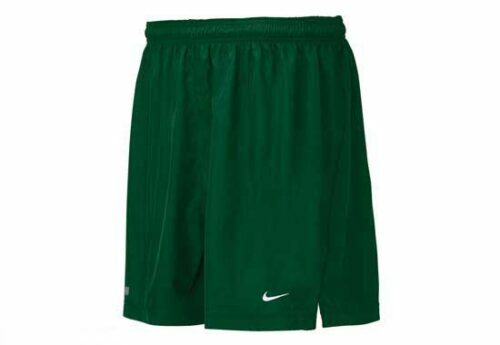 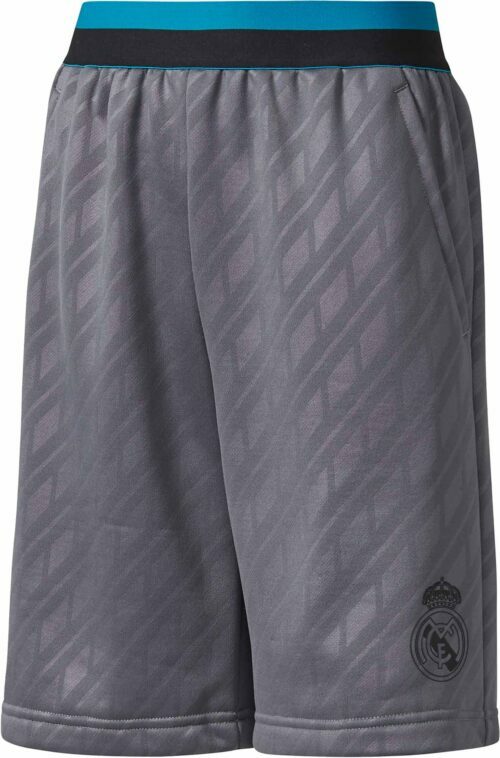 Purchase a pair of adidas soccer shorts to practice in or wear while training for your next match. 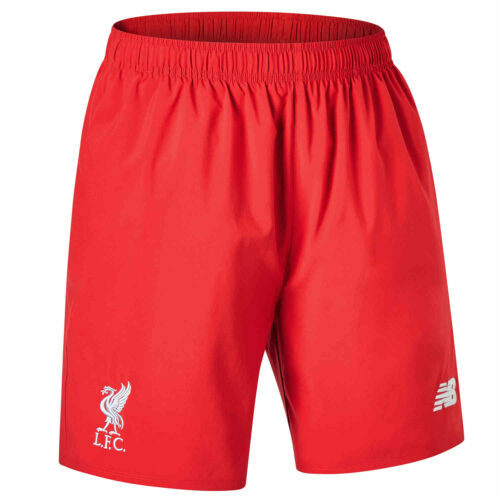 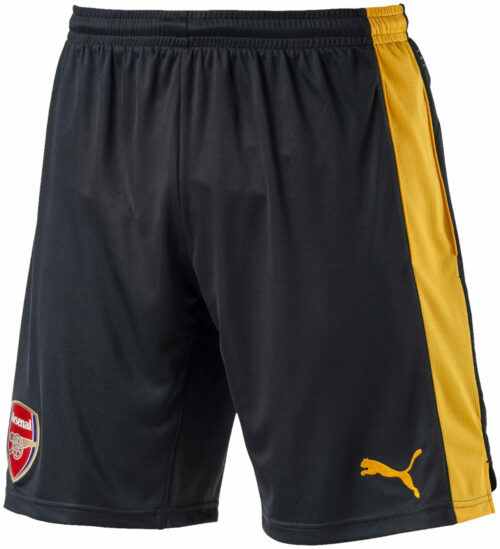 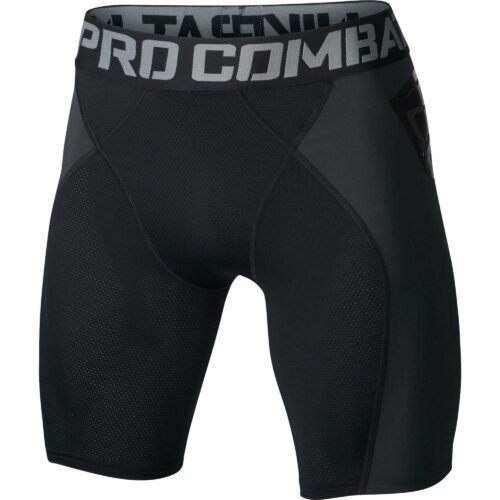 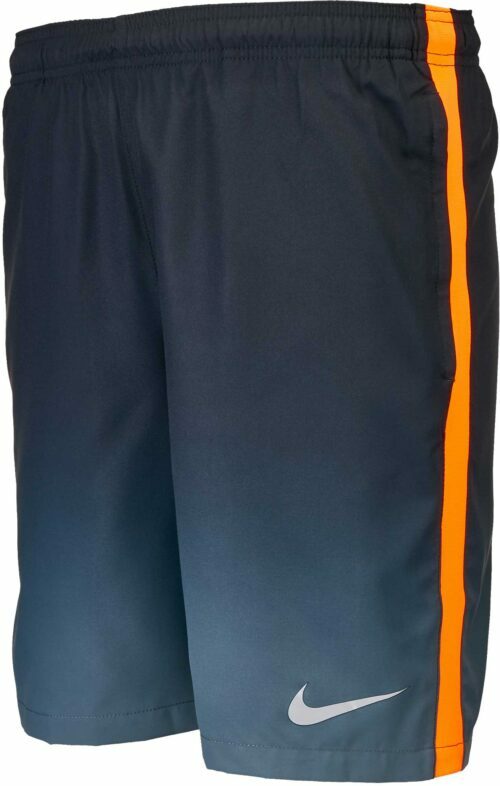 Or get yourself a pair of super shorts to lounge around the house or wear as sleeping shorts. 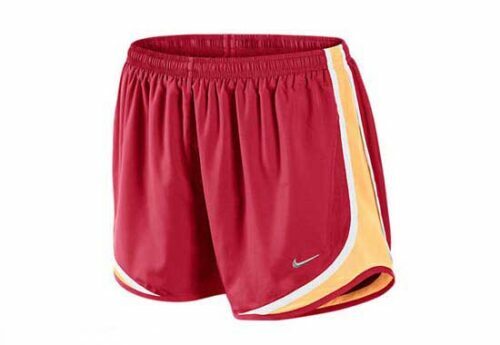 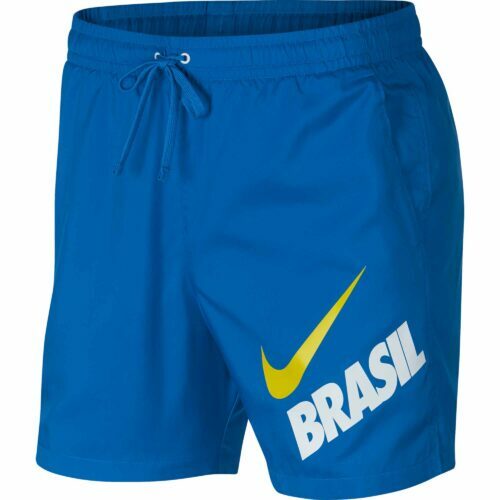 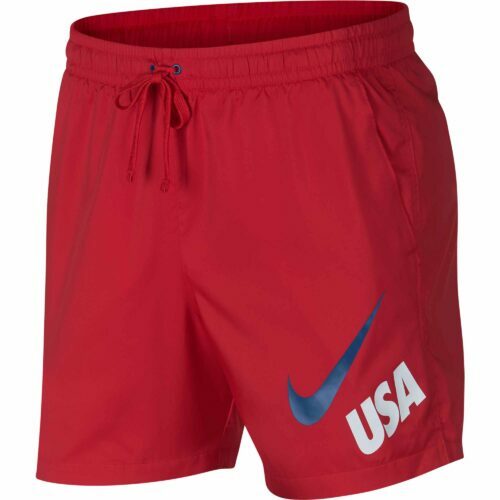 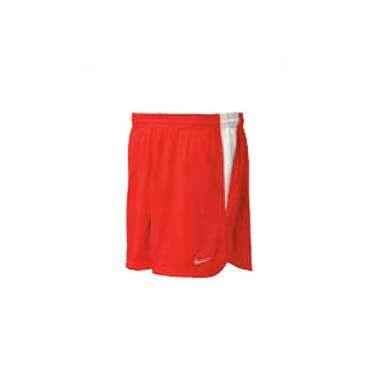 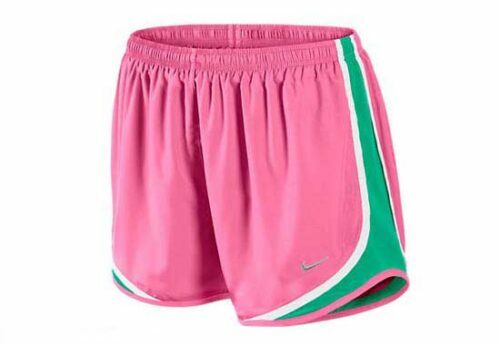 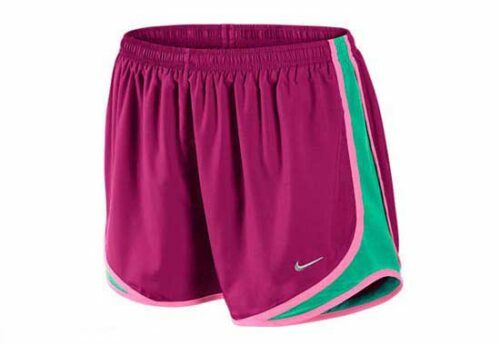 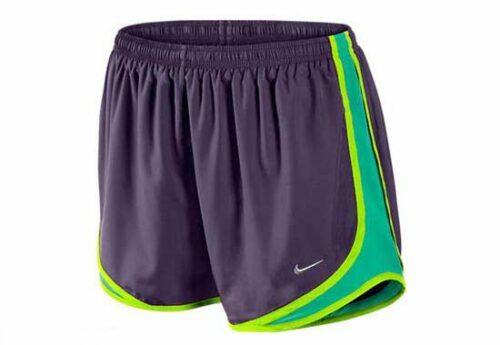 And now, from Brazil to Holland to Barcelona, we’ve got the ultimate fan and lifestyle shorts for you with the Nike Libretto Shorts, you can express your fan-dom and snazzy style all in one swoop! 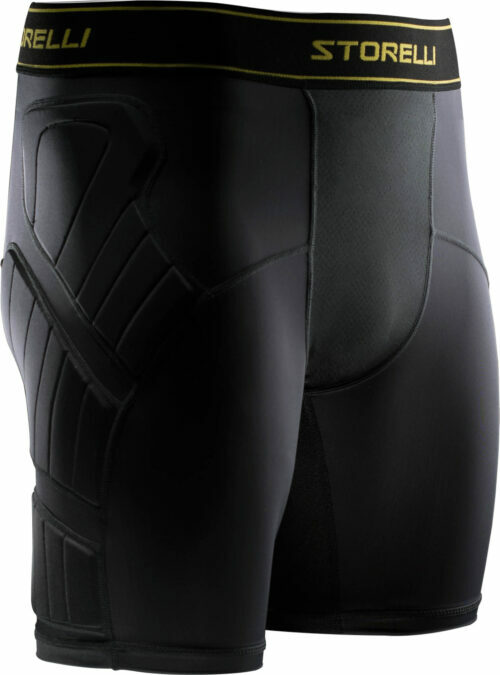 Get the full gear at SoccerPro and we’ll throw in a dash of awesomeness free of charge!